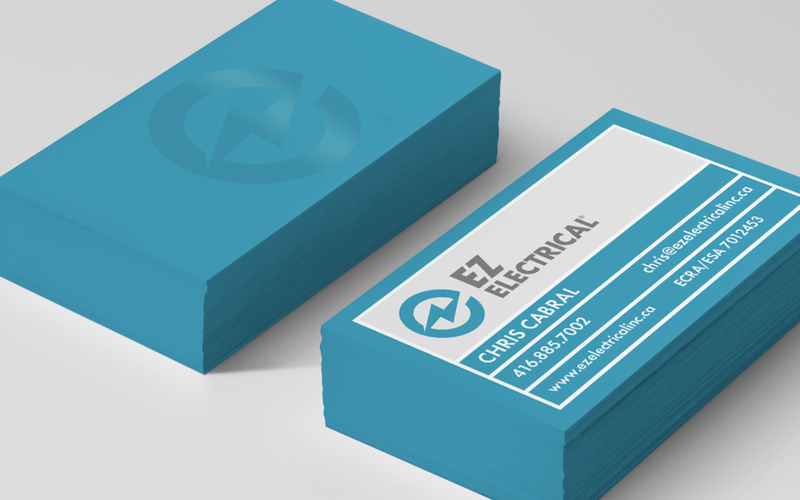 Shocking the electrical industry with this ultra modern and smart brand identity. Combining the EZ Electric name into a timeless icon was an exciting and rewarding challenge. We give them brand power.